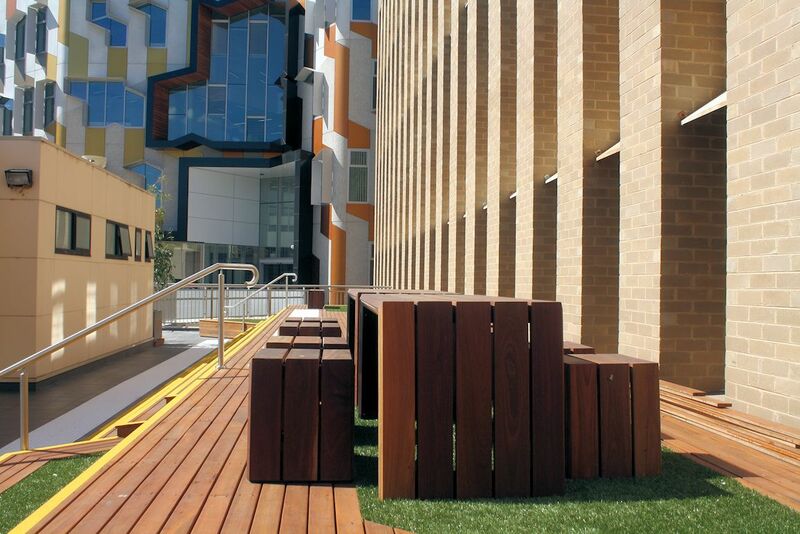 Initially dubbed the La Trobe Melbourne Building Project, the now Sylvia Walton Building at La Trobe University's Bundoora campus stands as a beacon for eclectic design and cutting edge student facilities. 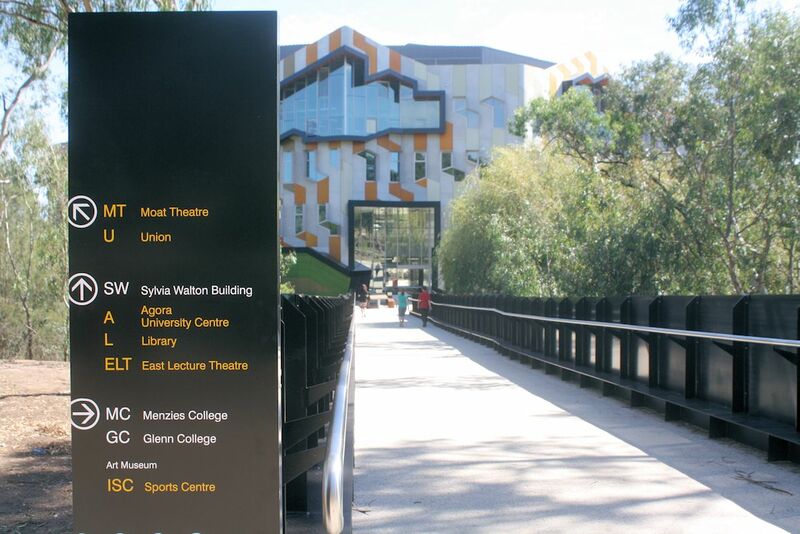 Having been completed early in the year, the complex is named after former Chancellor of La Trobe University, Dr Sylvia Walton AO. 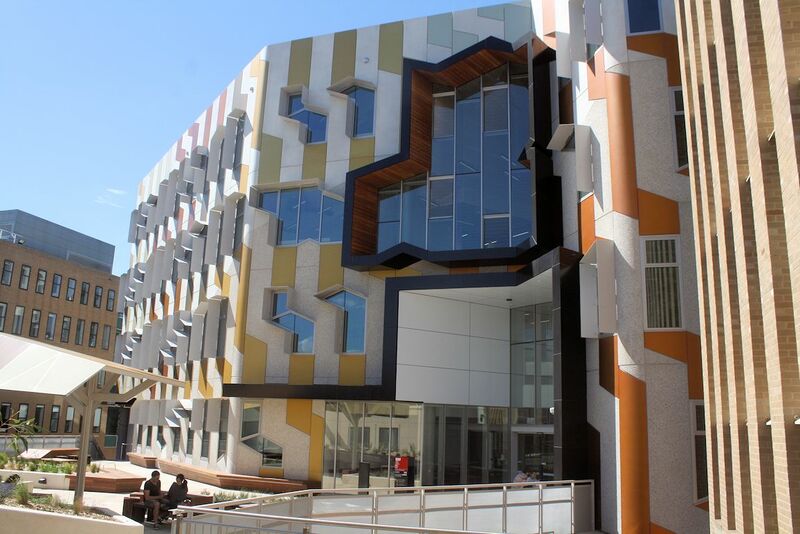 Construction commenced during 2012 and upon completion the facility opened its doors during April, providing a hub for prospective international and domestic students to expedite their tertiary studies. 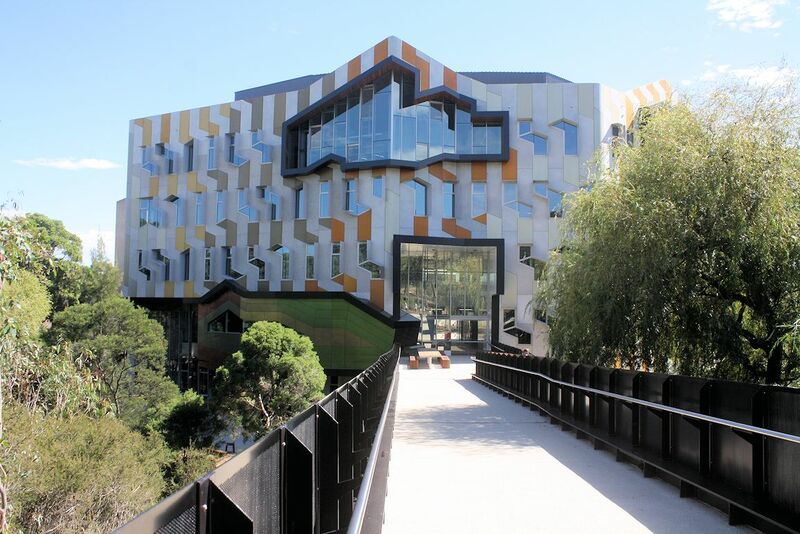 According to La Trobe University "The exciting new 7,500 square metre building has been designed by Lyons Architects and includes a range of teaching, collaborative, administrative and office spaces which will house both La Trobe Melbourne and also La Trobe International." 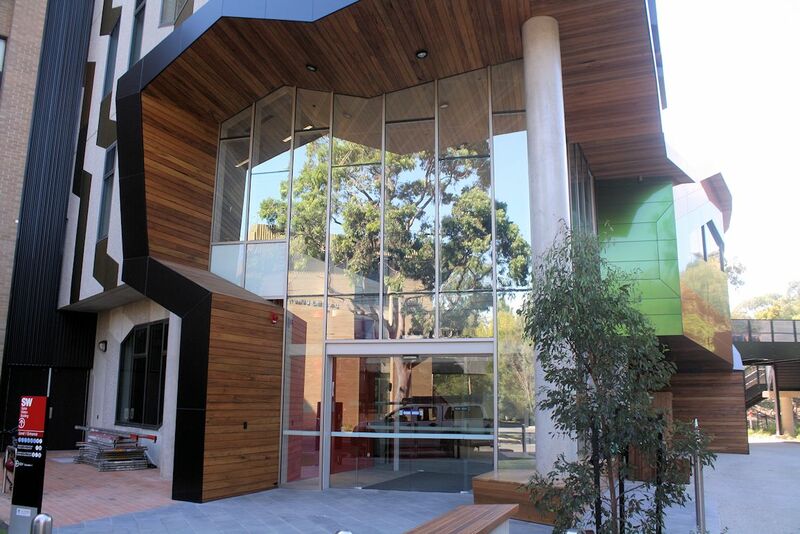 The design is quintessential Lyons; edgy, challenging, uncomfortable and altogether unusual! 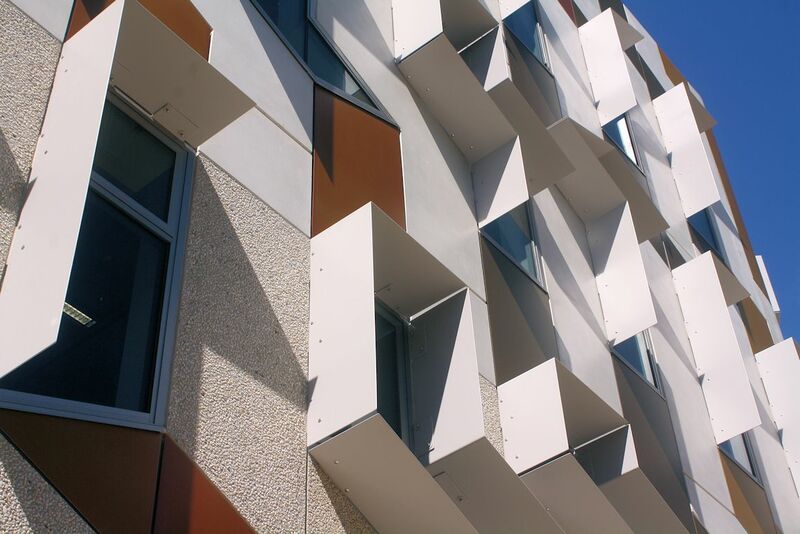 The architecture firm employed 200 precast panels to constitute an almost herringbone facade pattern, punctuated by large, irregularly shaped ans sized glazed voids. 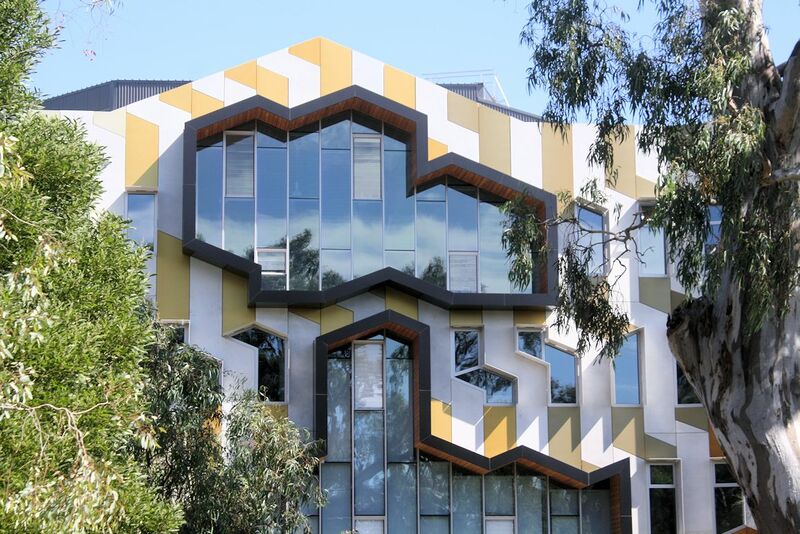 Avoiding a darker palette typical of many contemporary Melbourne edifices, Sylvia Walton Building's light precast facade is accentuated by Sandune, Wattle, Terracotta and Cinnamon aluminium trim. Whilst discerning itself with an 'outrageous' facade relative to its dated neighbouring buildings, the use of similar colours still provides a sympathetic interface of sorts with the existing cream brick Education and Humanities wings. This is further aided by a new landscaped area tying Sylvia Walton Building in with its neighbours. The firm designs projects which are responsive to and expressive of a contemporary experience of local and global culture - a world of ideas, new media, technologies and rapidly changing urbanism. 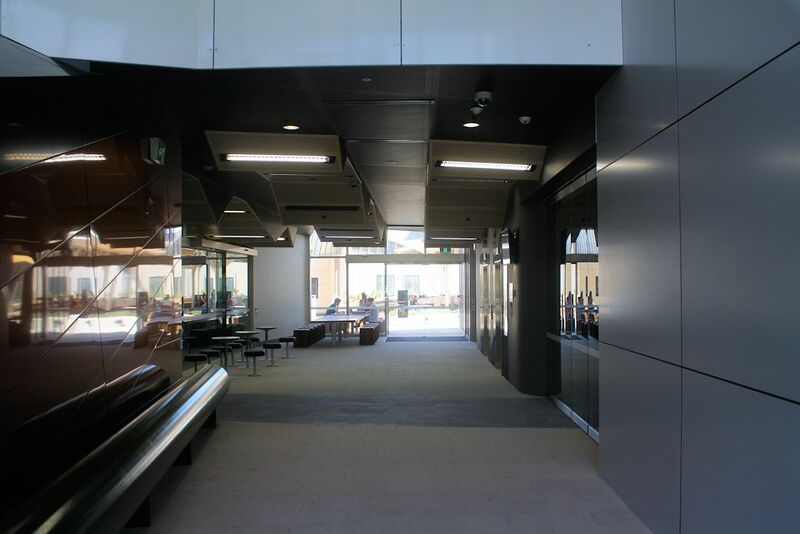 Lyons work is committed to and interested in the history and culture of ideas and how ideas can be used to create meaningful contemporary architecture. Take from that what you will but I for one believe Lyons have indeed created meaningful contemporary architecture via the Sylvia Walton Building. Not for the first time I mention the Lyons legacy; the firm has produced a rich vein of unique and intriguing projects in recent years that command attention. 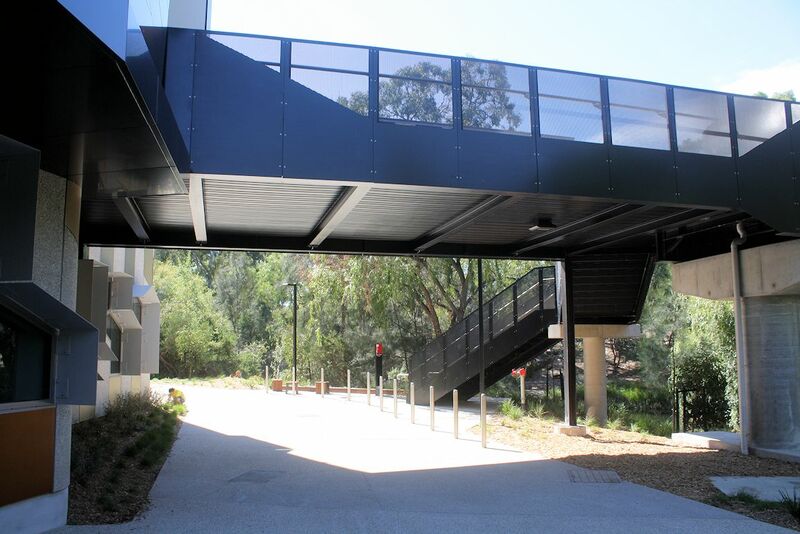 Sylvia Walton Building is not the only example of Lyons work at La Trobe University's Bundoora campus. 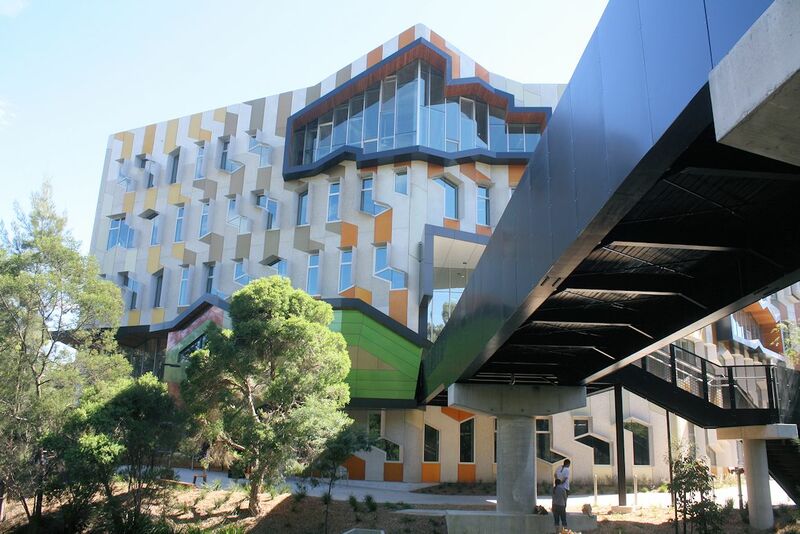 Completed late summer, the La Trobe University Institute for Molecular Science complex seen above is another stand out Lyons creation. 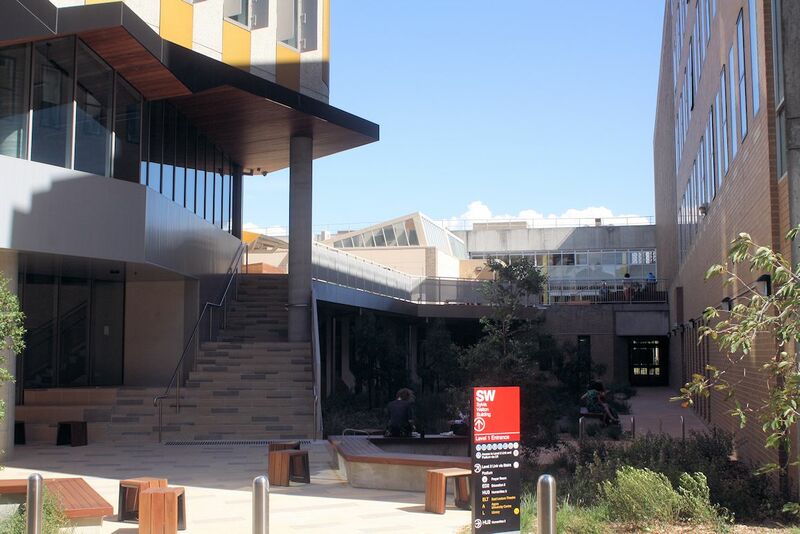 Disciplines such as biochemistry, chemistry and genetics collaborate with one another and guide students within the six level complex that concerns itself with three areas - research, teaching and learning. 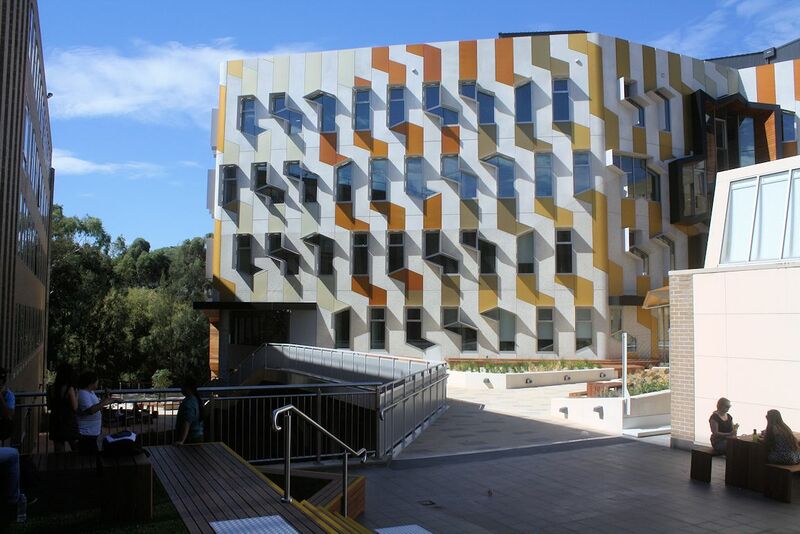 Both are highly impressive seen in the flesh, but for now enjoy the set of images below highlighting La Trobe University's newest addition, Sylvia Walton Building.